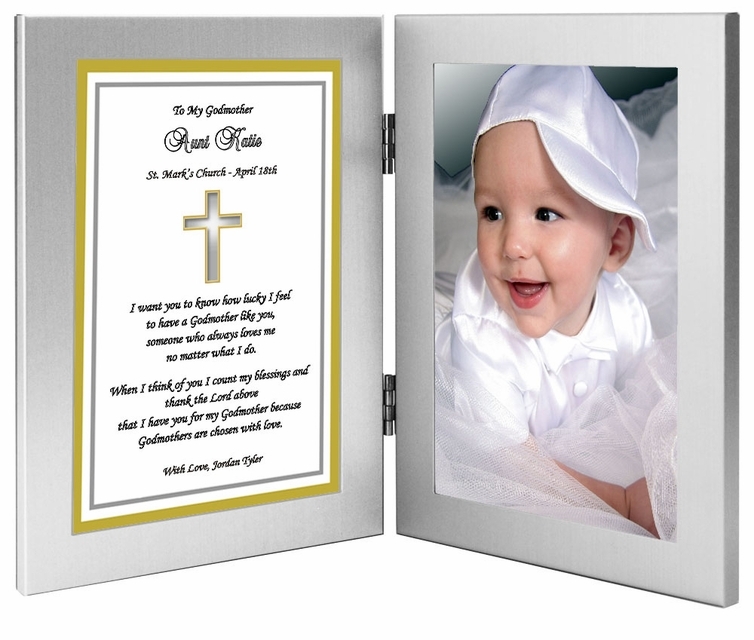 What a perfect keepsake for the Godmother from her Godson or Goddaughter. Personalize the poem with names, baptism date, and optional church name. 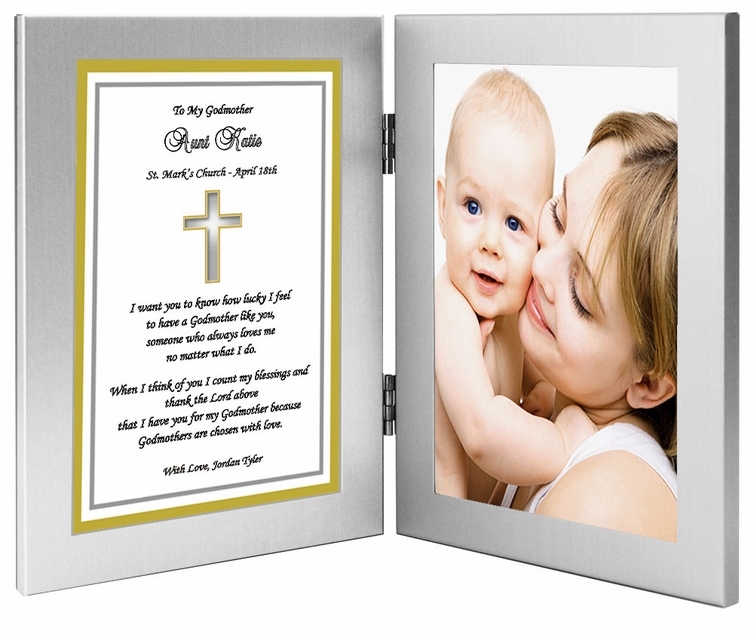 A lovely way to thank your child's Godmother for being a an important part of his or her life. A unique and meaningful Godmother gift from her Godson or Goddaughter. Perfect way to say "thank you" to your child's Godmother. Photo can be inserted after delivery by either you or the Godfather. 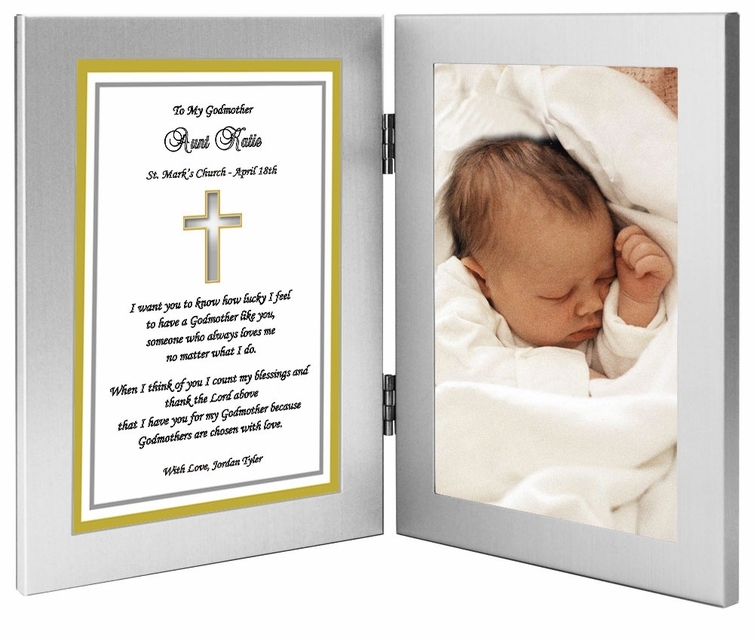 Standard 4x6 inch photo or part of any larger photo.